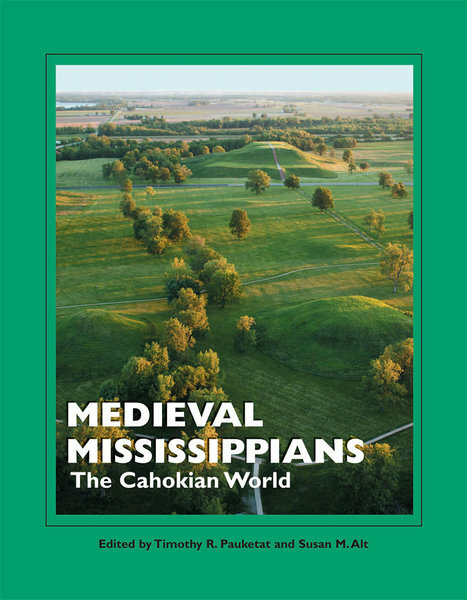 Medieval Mississippians, the eighth volume in the award-winning Popular Archaeology Series, introduces a key historical period in pre-Columbian eastern North America—the “Mississippian” era—via a series of colorful chapters on places, practices, and peoples written from Native American and non-Native perspectives on the past. The volume lays out the basic contours of the early centuries of this era (AD 1000–1300) in the Mississippian heartland, making connections to later centuries and contemporary peoples. Cahokia the place and Cahokian social history undergird the book, but Mississippian material culture, landscapes, and descendants are highlighted, presenting a balanced view of the Mississippian world.